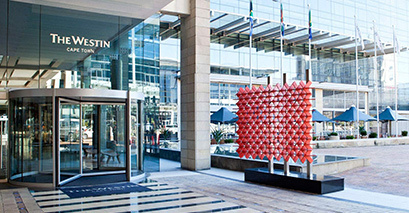 The Westin Cape Town – Moments away from the V&A Waterfront. Memorable experiences await you in the Westin Cape Town. 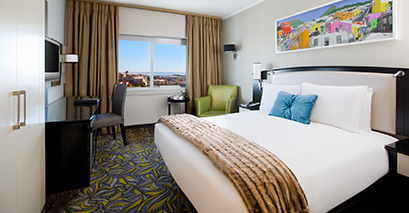 Enjoy our exclusive rooms with unique views over the V&A Waterfront as well as Table Mountain. Our hotel’s fantastic glass façade allows clear views of the breath taking beauty of Table Mountain, Lion’s Head and the entirety of Table Bay. Situated between the famous Victoria & Alfred Waterfront and Table Mountain, Hilton Cape Town City Centre is a comfortable base in a fascinating region. Guests are within easy reach of popular Cape Town sites, the central business district and the area’s world-renowned winelands. 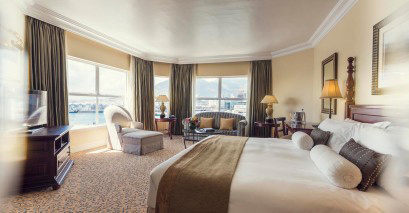 Modern rooms and suites at the Hilton Cape Town hotel feature beautiful views of the mountain and city. Hotel facilities include a fully-equipped 24-hour fitness center with sauna and steam room, an outdoor 20 guests. 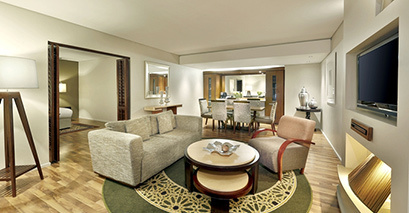 The Table Bay offers the ultimate in 5-star luxury hotel accommodation in Cape Town. Considered to be the best address in Cape Town, this sophisticated Sun International property was opened in May 1997 by former South African president, Nelson Mandela. As part of the Sunlux Collection, The Table Bay continues to set its own standards in international service, cuisine and luxury. 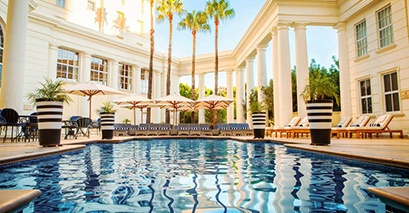 Stylishly grand and perfectly majestic, Southern Sun The Cullinan offers business and leisure travellers easy access to most of Cape Town’s exclusive business and leisure venues. Within walking distance to the world-renowned V&A Waterfront, the swimming pool, business center and conference facilities for up to 1 Cape Town Convention Centre and the Cape Town CBD, the hotel offers an entertaining experience for all guests. Wonderful sunsets over the Atlantic Ocean assist in making the Southern Sun Waterfront Cape Town a preferred business and holiday destination. 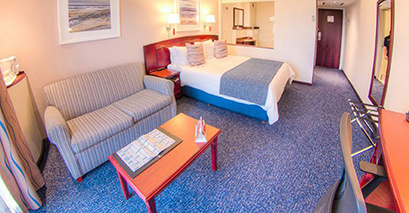 A mere 15 minutes’ drive from Cape Town International Airport, a 5 minute walk from the Cape Town International Convention Centre (CTICC) and within walking distance to the V&A Waterfront, this hotel is superbly located to offer every guest easy access to the sights and sounds of Cape Town. It doesn’t get more convenient than this! Our City Lodge Hotel Victoria and Alfred Waterfront is located right at the entrance to the V&A Waterfront – allowing guests to not only easily enjoy this great Cape Town attraction, but also take advantage of V&A Waterfront’s ideal location near local highlights. A nautical theme runs through the hotel and a spa-pool and sundowner bar are available for guests to relax in the warm Cape weather.